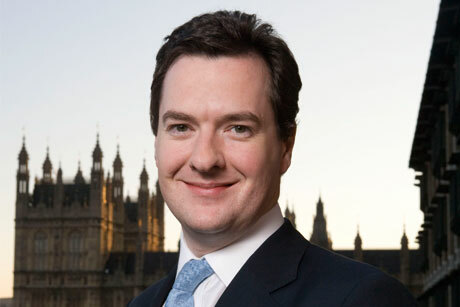 George Osborne has made a good case for cuts to local government spending, according to new research from the PRCA. However, 40 per cent of those surveyed believed the Chancellor had not argued the basis for the reductions well, compared with 48 per cent who did. The survey was carried out in the wake of last week’s Comprehensive Spending Review, which set out how the Government would reduce spending by £11.5bn in 2015-16. The review detailed a 2.3 per cent reduction in overall local government spending and applied a ten per cent reduction to the Department for Communities and Local Government’s admin budget. Jon Bennett, director of Linstock Communications, said: ‘You don’t have to agree with Osborne to think he’s won the argument on spending. The departments that best communicated their need to avoid cuts were the Ministry of Defence and the Department for Business, Industry and Skills, the survey shows. Respondents were pessimistic about the spending review’s impact on comms budgets, with 24 per cent indicating they expected them to decrease against 12 per cent who expected them to increase. ‘PR leaders clearly see this spending review as bad news for PR spend,’ said PRCA director-general Francis Ingham.